Subscribe and tune into WritersLife.org radio to get the latest news, tips and resources needed to take your love of writing to the next level, get published or simply generate an income from. Every ... See More episode is filled with new and cutting edge information designed to take you to the next level as an author/writer. 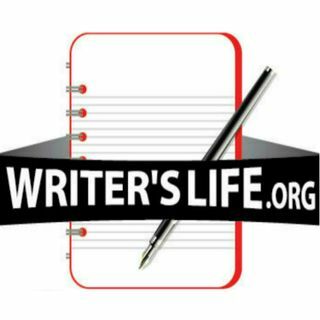 With over 1 Million Listeners Worldwide, Writer's Life Radio is The Only Show for Authors and Writers, by Authors and Writers. Are you ready? Listen and subscribe now! Can You Really Be a Part-Time Writer?